›Sunex SUN5124 1in. Drive Standard 6 Point Impact Socket - 3-.88in. Sunex SUN5124 1in. 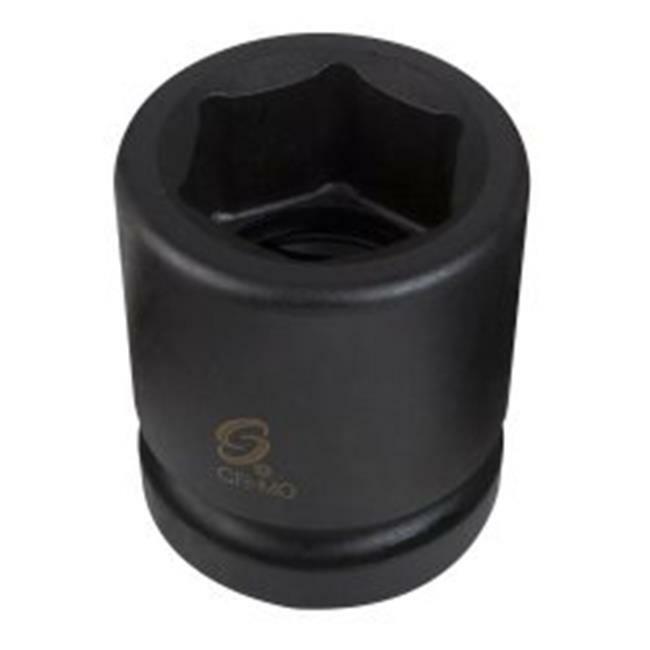 Drive Standard 6 Point Impact Socket - 3-.88in.